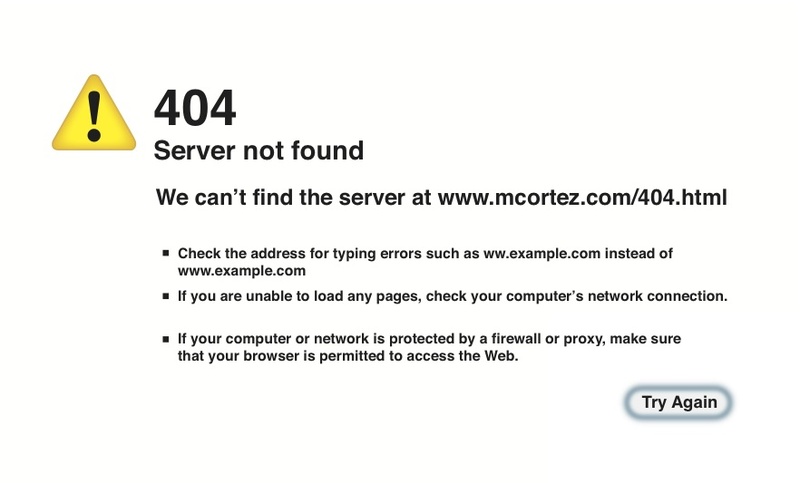 The 404 Not Found is an HTTP web error message indicating that the client was able to communicate with the server, but the server could not find what was requested. Humans created this entity called the Internet which has no physicality but it is a collective forum for our ideas, comments and cat videos. This show is about artists using technology as an art form, from video, web, animated GIFS, social networks, virtual reality, etc. Jeff Kolar is an audio artist working in Chicago, USA. His work, described as "speaker-shredding" (Half Letter Press) and "wonderfully strange" (John Corbett), includes cross-platform collaboration, low-powered radio, and live performance. Jeff is a free103point9 Transmission Artist, and also the director of Radius, an experimental radio broadcast platform. Rob Ray examines technology in public/outdoor spaces and creates interactive public artworks, experimental videos and sound compositions. His interactive work, GET LOST! was commissioned by the Abandon Normal Devices Festival in Manchester, UK and has exhibited at Conflux 2012 in New York and the Tracing Mobility festival in Berlin, Germany. His video game disguised as ATM, Bucky's Animal Spirit, was selected for the art.tech exhibition at The Lab (San Francisco), and the (re)load exhibition at Antena (Chicago). Rob also collaborates with Jason Soliday and Jon Satrom as a member of the Chicago-based circuit-bent multimedia noise trio I Love Presets. I Love Presets has performed at the GLI.TC/H 2011 and 2012 festivals, The SAIC's Conversations at the Edge series and the Chicago Underground Film Festival. Take the HALSTED BUS (8) south to 31st or 32nd Street. Walk 4 blocks West to Morgan. ORANGE LINE to Halsted/Archer, catch the HALSTED BUS to 31st. RED LINE to Sox/35th, take the 35th STREET BUS (35) West to Morgan. Walk north.